Honda has already informed Dani Pedrosa that he will not continue as the official driver of the brand next season. After spending all his career in the MotoGP World Championship linked to the company of the golden wing, with which he was world champion in 125cc (2003) and two and a half (2004 and 2005), the Castellar del Vallés corridor closes a stage. 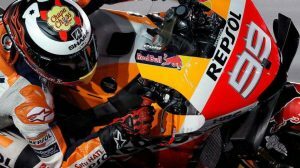 Dani Pedrosa, who since the start of the championship waited for an offer of renewal by the Japanese manufacturer, has staged a very irregular start to the season, in which he has not yet achieved a single podium. Honda, for its part, valued the possibility of prolonging the agreement to date, but the lack of results have led those in charge of the company to look for an alternative that at this moment is still unclear. The preferential option was Johann Zarco, who nevertheless decided to join the KTM project, with whom he signed months ago. Another possibility was Joan Mir, with whom HRC had a preferential option and that, however, today seems to be about to close its promotion to the premier class in the hands of Suzuki. 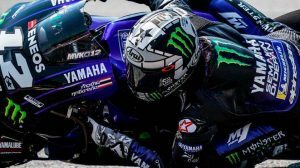 Thus, it would not be unreasonable to think that Honda could think about trying to recruit Jorge Lorenzo, flaming winner of the last Grand Prix of Italy, where he achieved his first victory at the controls of a Ducati. The Spaniard made it very clear after the race that his history with the Borgo Panigale brand had come to an end. In fact, Lorenzo is very advanced in his return to Yamaha, through a satellite team with Petronas as the main sponsor. However, the departure of Pedrosa could alter the planned plan a bit. 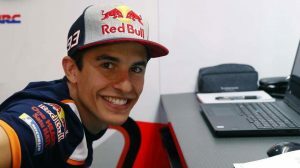 Should this end be confirmed, Marc Márquez and Lorenzo would form the most powerful team of all. And in that sense, it would be strange that the current champion put any impediment to the recruitment of the Balearic since he has always maintained that the only requirement that he asks Honda is that his teammate is as fast as possible.